Doctor Web posted details on Wednesday that said 550,000 computers with Mac OSX have picked up the virus. An analyst at Doctor Web later sent a tweet noting that over 600,000 Mac computers have actually been infected and some — about 274 — are actually based in the same city as Apple’s headquarters, Cupertino,CA. About 57% of the infected Macs are said to be in the U.S.and 20% are based in Canada. 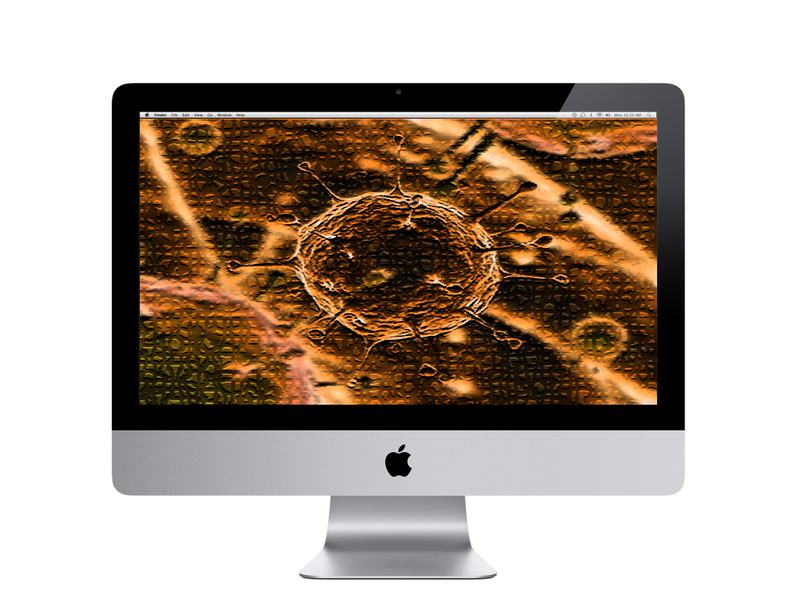 The Flashback virus is said to be able to do serious damage to the Mac operating system. Once installed, it can find personal information, such as usernames and passwords, that are stored on your computer. There are no visible symptoms for this Mac virus, except for making sporadic connections to C and C servers that can be only seen in the Firewall logs or via network sniffer’s. Mac users are advised to strictly follow Apple’s security updates. Don’t neglect them. To protect your computer from contracting the virus now, download Apple’s latest software update. Click the Apple logo located in the top-left section of the desktop and select “Software Update”. Install all of the available updates as soon as possible. Unfortunately, the number of infected computers is still increasing. Apple has advised Mac users to install anti-virus software, even though many think it’s unnecessary to do so for Apple computers. Apple has tried to position OS X as a more secure alternative to other computer makers. It just was just not worth the effort to write virus code that had such a small target machine to infect. As Mac’s popularity increases and numbers in the market place continue to grow it will catch the attention of virus authors and hackers as a decent audience to target.